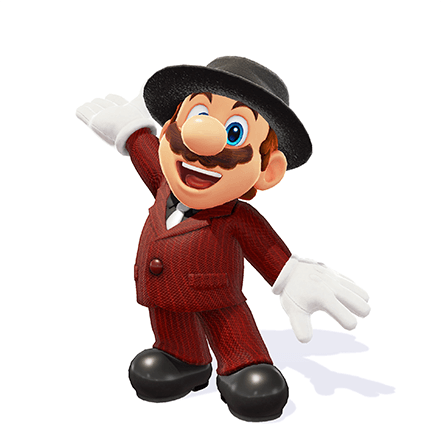 Super Mario Odyssey’s latest update has landed, bringing in the Balloon World minigame, extra Snapshot filters and a few extra outfits for Mario to wear. 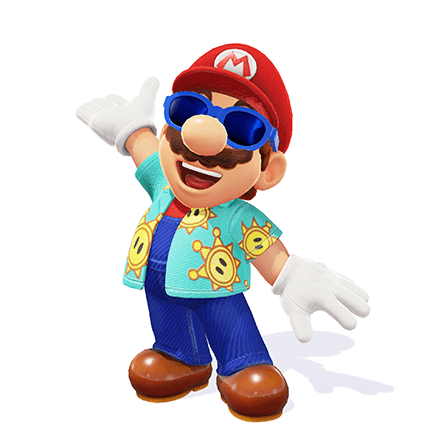 If you’re looking to dress Mario up in new ways, we’ve got a run-down of what you’ve got to do and how much they’ll cost you. 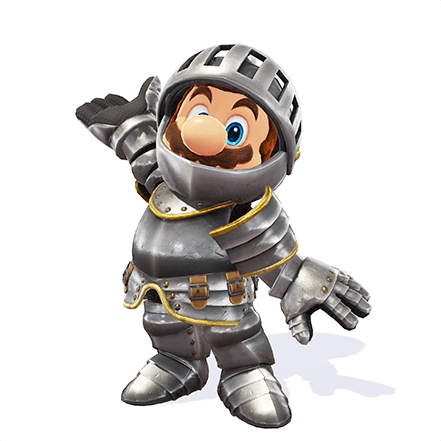 Hopefully even more outfits will head to Super Mario Odyssey over the coming months!